The gold vases were a chore with the top down view. That could be what prevented them from being on this. That reminds me, I might have one last look at Season of the Ice. Just completed this game today for the first time in years, haha. This game is really good, imo, and I'd say it's better than Season of Ice too. Also, I didn't really find this game anywhere as challenging or frustrating as Season of Ice, as I died a lot more playing Season of Ice recently than playing this game. The game play is awesome for a older, original spyro game IMO. I've watched a few YouTube videos and seen reviews on it. Has anyone experienced a glitch while playing Spyro Season of Flame? 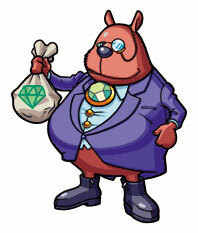 There's one discovered on Gypsy Road (the 2nd time you had to play fairy freeze tag). The fourth fairy on the game always gets stuck behind a glass ball. It kinda gets annoying when you have to keep repeating it. But I don't blame it. The controls don't seem difficult at all, well in my eyes, anyway. They're pretty basic, and easy to use and they remind me of the previous spyro games on GBA. Also it's very glitchy at times . 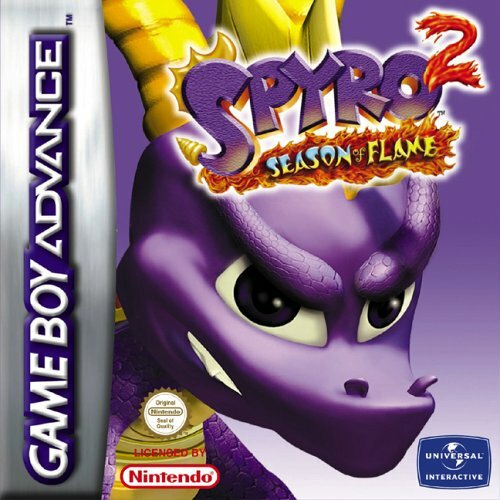 It's a pretty decent game and its brought a loveable and enjoyable childhood to most of the avid spyro lovers. But gee, it's much more challenging then SotI. ^~^"
Got a used copy of this game, but it didn't work. wanted to try it. Was this anything like Season of Ice, because i never got round to playing it. 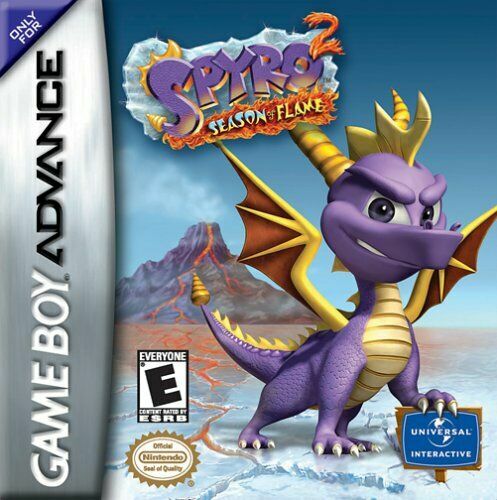 I gave up on Spyro because Season of Ice was so bad. The large Tikis in the "Tiki Tropics" level make Aku Aku's noise when you flame them. @ willspyro: Is it good? Would you say it's worth me buying a Game Boy Advance just to play Season of Ice, Flame and Adventure on. I get mixed opinions about them, and I've borrowed and played Ice from a friend, and it was not too bad. Just that sometimes I would get lost a lot, and lose my sense of direction, and wonder where I can actually glide or jump to. And the speedways, and Sparx challenges seem a lot more difficult too.